It seems y’all can’t get enough of our design team. Neither can we. 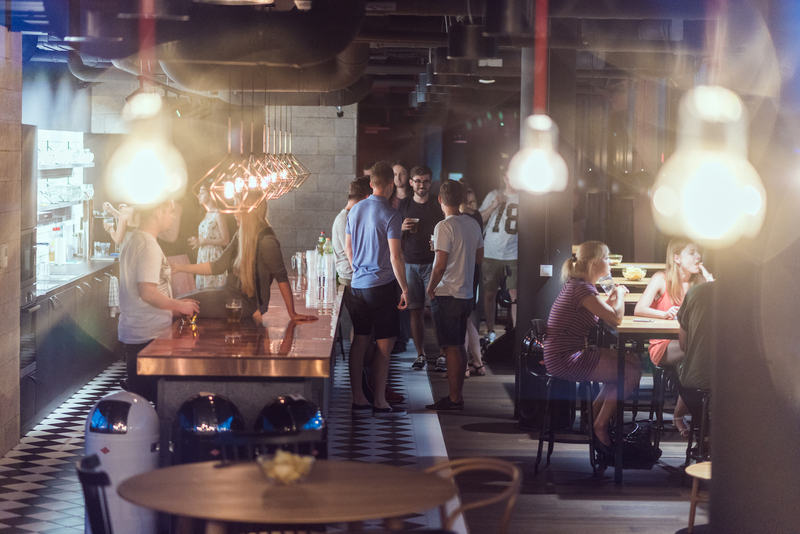 We asked STRV’s Co-Founder & CCO Pavel Zeifart and Juan Herrera, the desk’s Sketch superstar, to wrap-up our Summer Meetup series with an encore performance at our Prague event space on July 21. The guys gave a detailed behind-the-scenes glimpse of how STRV’s well-oiled design team operates as well as the early UX and UI challenges they faced when STRV started developing mobile apps oh-so-many years ago. 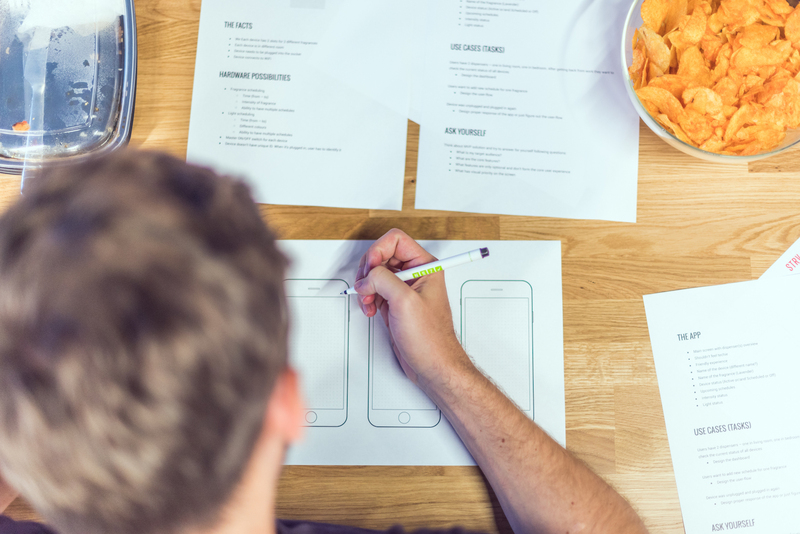 Pavel outlined the top 10 things we learned from working with leading startups in Silicon Valley over the last decade and how to avoid common mistakes in mobile interface design. 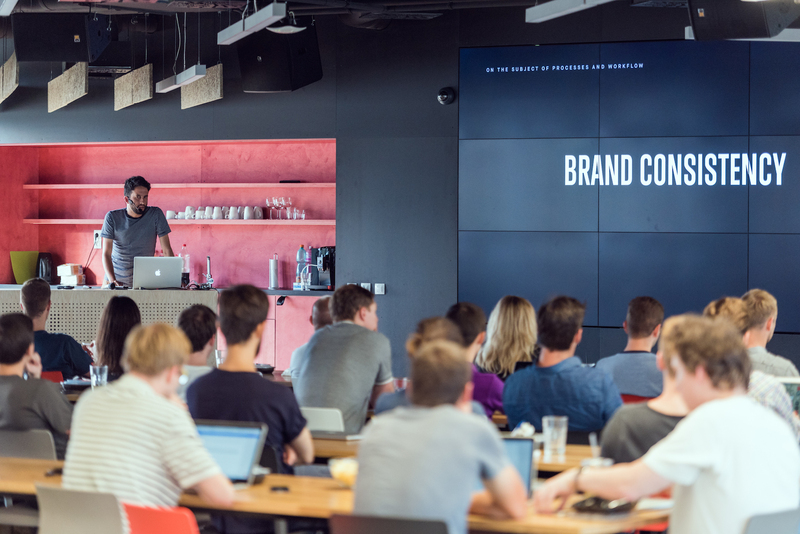 Juan, meanwhile, gave the audience a peek at some of the things the team considers when coming up with app concepts, including brand consistency and UI patterns, as well as some general tips for improving workflow. He also delivered a killer Sketch demonstration, because Sketch is awesome, and that’s just how we roll! 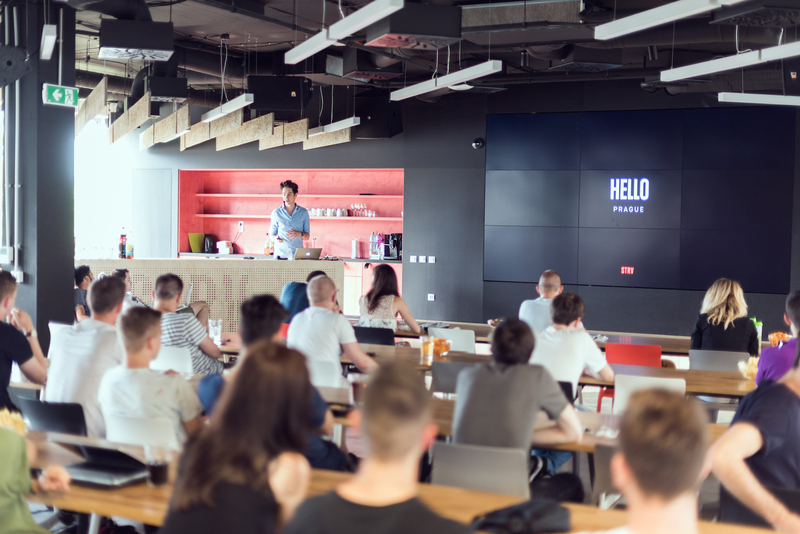 This was their third time out with the same material, having presented their tips and tricks at the By Design conference in Bratislava in May, where STRV was a partner this year. Pavel and Juan then went on to headline the Designer Meetup at our Brno office. We thought is was only fair to give the Prague design community a chance to hear what they had to say. Once again the event sold out quickly. But if you missed it, don’t worry! We taped it, as always. The videos from the July 21 meetup are below. 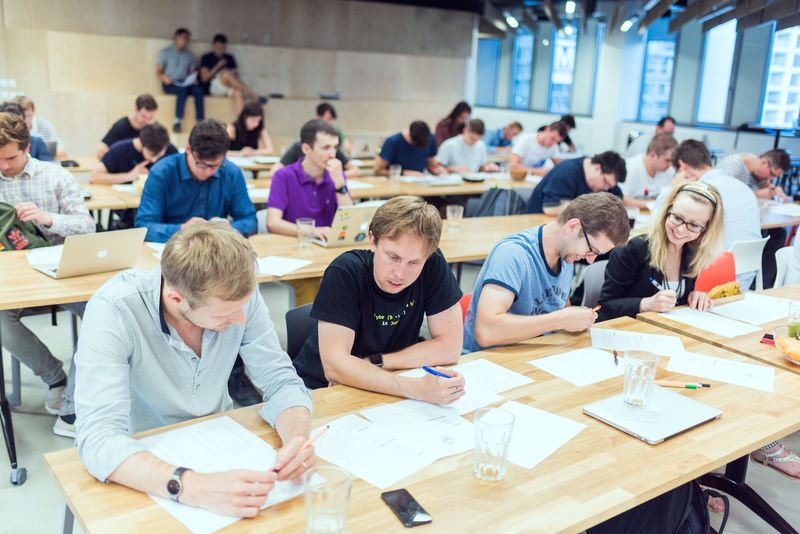 The meetup also included a workshop led by UX/UI Design superstar Marian Fusek. If​ you needed to leave before he revealed how we tackled the design of the Pura Scents smart fragrance dispenser app, here’s a link to download ​that​ part of the presentation. However, please ​note that the screens don’t fully reflect on the tasks given ​during​ the workshop but ​are​ mainly the result of ​the​ cooperation between us and ​the client. Also, on several occasions during the ​meetup, we mentioned​ that we use ​our own​ internal UI kit for ​iOS; feel free to download it here. We have concluded the event with an afterparty at our very own rooftop bar - the Scrollbar. You can find all photos from the event here. Another meetup will be announced soon, so sign up for our newsletter or follow us on Facebook and be among the first to know about our upcoming events.